Hatsuyo president Mukohara Hajime Seki started Nittaku (a Japanese table tennis corporation) in 1947. 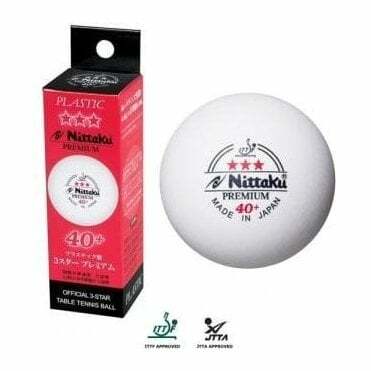 Nittaku (NITTAKU) production is selling table tennis articles overall by the registered trademark brand. 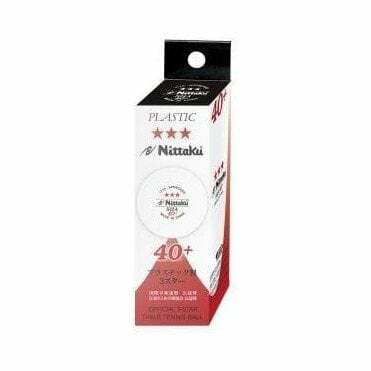 Nittaku supply rubbers, rackets, table tennis tables, clothing and shoes. They also have a range of table tennis balls and the evaluation which is acclamation from the whole world if it's quite of high quality and is the best quality in particular about a table tennis balls.